Synthmata is the brainchild of Alex Caithness and it allows you to edit patches for the Yamaha DX7 and Korg Volca FM in your internet browser. 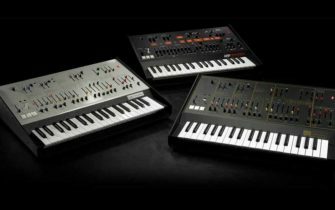 Synthmata provides a clean and easy way to navigate interface for online patch editing in the Yamaha DX7 and Korg Volca FM. The Yamaha DX7 arrived in 1983 and went on to be a hugely successful product. This digital Frequency Modulation (or FM) synth offered up an expansive new palette of tones. It was also, however, notoriously difficult to program. 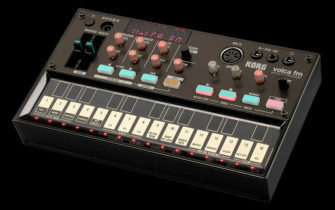 The Volca FM by Korg can be tricky too. With its diminutive in size, programming tends to be a deep-dive operation. This makes Synthmata all the more appealing – laying out parameters in an easy to navigate interface makes it a breeze to fine tune sounds and know exactly what you’re doing all the while. Check out the beta version for yourself.